DANCE|FIT– what you’re in for! DANCE|FIT will have you laughing and smiling the whole time you won’t even realise your exercising! This class is a combination of old school aerobics mixed with some fun choreographed DANCE|FIT moves. Think back to some of the old school dance classics such as The Grapevine, Nutbush & many more, add a dash of our instructor’s personality and you’re in for a class unlike any you have done before! Get in and shake what your Mumma gave you. 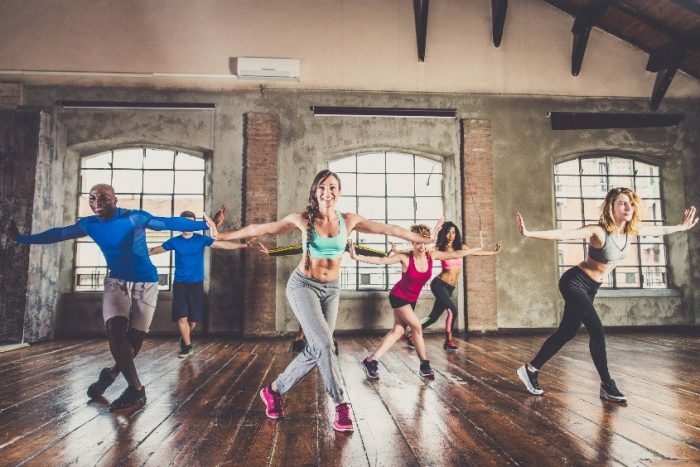 If you’re looking for a fun way to get active let’s get DANCE|FIT together!